Our warehousing and offices are situated on the main A421 in Bedford, with good access to M1 & A1. We can accommodate up to 40ft articulated trucks. 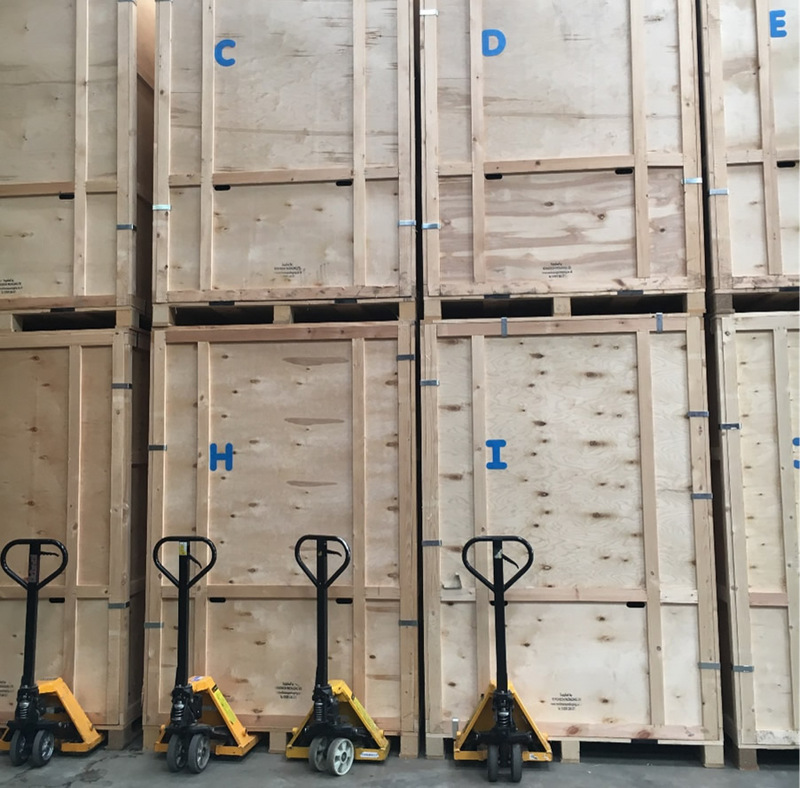 Product is offloaded, palletised, logged, stretch filmed & put into storage. We can stock take on a weekly/monthly basis or as product is shipped in/out. Existing end users are emailed their stock lists monthly. 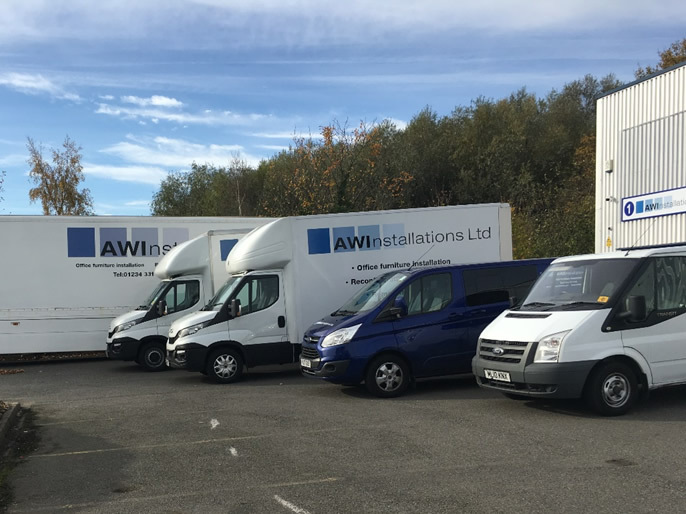 AWI has a fleet of vehicles ranging from crew cabs, to long wheel based transit vans and 3.5 tonne Luton vans. We have just purchased our own 40 ft trailer for large moves & relocations.